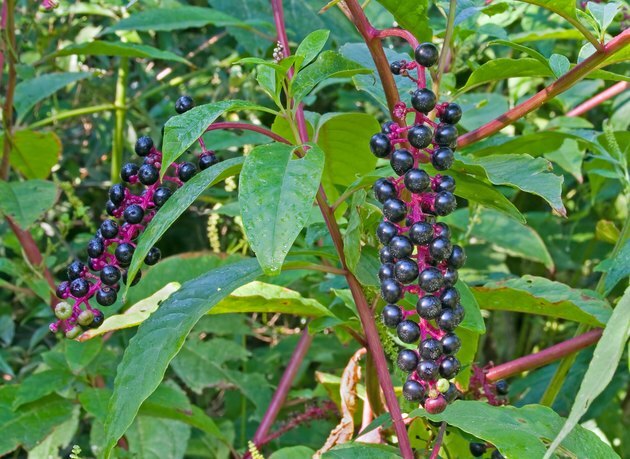 The berries of Phytolacca Americana, more commonly known as American nightshade or pokeweed, are toxic unless thoroughly cooked by boiling in several changes of water. Severe side effects can occur when people eat them raw, add them to juice or do not cook them properly. People can even become poisoned by phytolacca berries if the substance enters the bloodstream through cuts or scrapes on the skin. Drugs.com notes that people historically used phytolacca berries and other parts of the plant to treat rheumatism and to boost the immune system, but no evidence supports these uses. Eating uncooked phytolacca berries can cause severe stomach cramps, diarrhea, nausea and vomiting. Prolonged vomiting, vomiting blood and passing bloody diarrhea can occur when the amount of berries consumed reaches toxic levels, according to the Memorial Sloan-Kettering Cancer Center, or MSKCC. Phytolacca berry toxicity can have many symptoms. As listed by the MSKCC, these effects include slow and difficult breathing, low blood pressure, rapid heart rate, weakness, muscle spasms and seizures. The American Cancer Society, or ACS, notes that blurred vision, confusion, dermatitis, dizziness and headaches can occur, as well as heart block, a blockage of the electrical impulses that stimulate heart contractions. 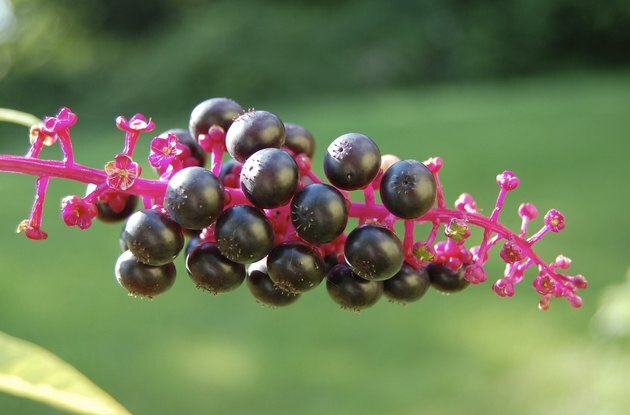 Consuming phytolacca berries can be fatal. Pregnant and breastfeeding women should never consume phytolacca berries or other parts of the plant. 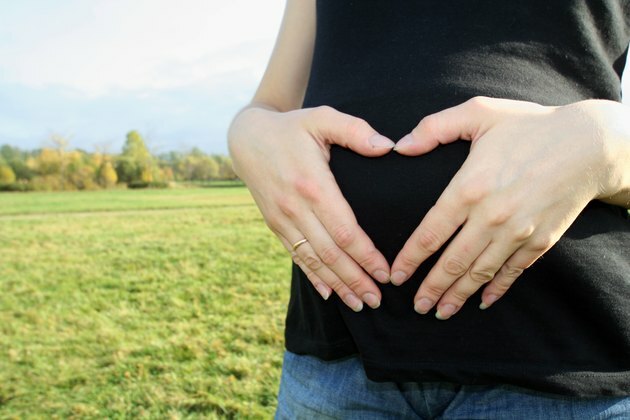 Phytolacca is a uterine stimulant, according to the ACS, and can cause miscarriage or premature labor. Additionally, toxic components of the berries can have negative effects on a developing baby. Eating phytolacca berries also can cause menstrual irregularities.